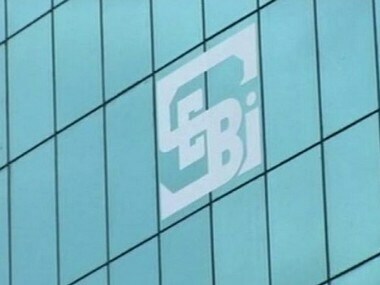 The move to amend the SEBI act will increase benches in the Securities Appellate Tribunal, which will expedite cases related to securities markets. 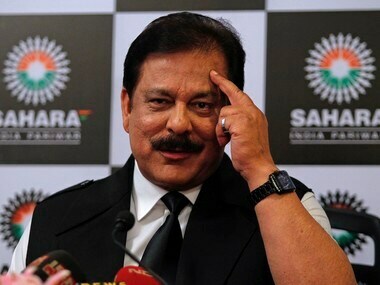 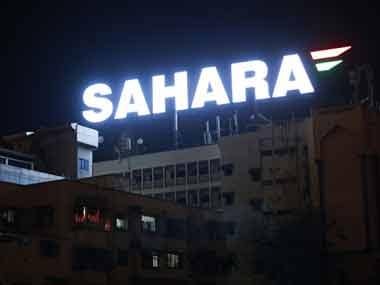 Banned by Sebi from the market for three years, real estate major DLF today argued before the SAT that the regulator had not followed the Fraudulent and Unfair Trade Practices (FUTP) rules while penalising the company. 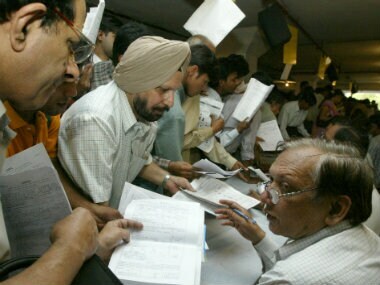 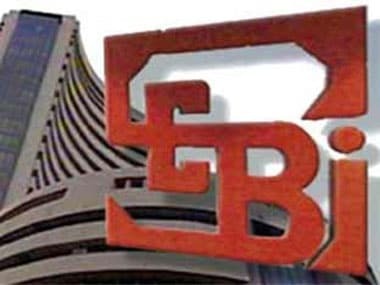 Exercising its new powers to order imprisonment of defaulters, regulator Sebi today sent a Thane resident to civil prison for six months after he failed to pay over Rs 1.64 crore of penalty imposed for indulging in fraudulent activities. 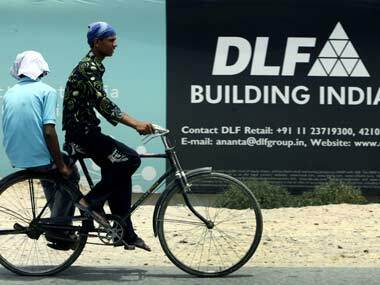 With Securities Appellate Tribunal set to hear DLF and its senior executives' plea against Sebi ruling tomorrow, the focus is likely to be on the accounting practices that were followed by the realty major.